Today is always a great day to get your kids and yourself active, give the picture below a click to be taken over to Active Sports Group page for more information. for regular updates also follow there Facebook page. The Active Sports Group are an ever-growing company who dedicate themselves to providing a huge range of sporting activities to children and adults beginning at grass root levels. Sports include Gymnastics, Football, Dance, Netball and Martial arts which we provide in Academies and Schools across the UK. There aim to to provide both children and adults FUN sporting activites to help increase the level of participation in Sports whatever your age or ability. Coaches are fully trained, with Enhanced CRB disclosures and full qualifications in all relevant fields. Also provide a number of rising Sports Stars who come into schools across the UK and help children with a day of fun-filled exercises whilst raising funds for their school. Whether it's an excuse to say I Love You - Mum/Dad/friend/lover allow the memory to last with a family, friend or couples photo session. Your gift is one they can frame or and enjoy as a keepsake. 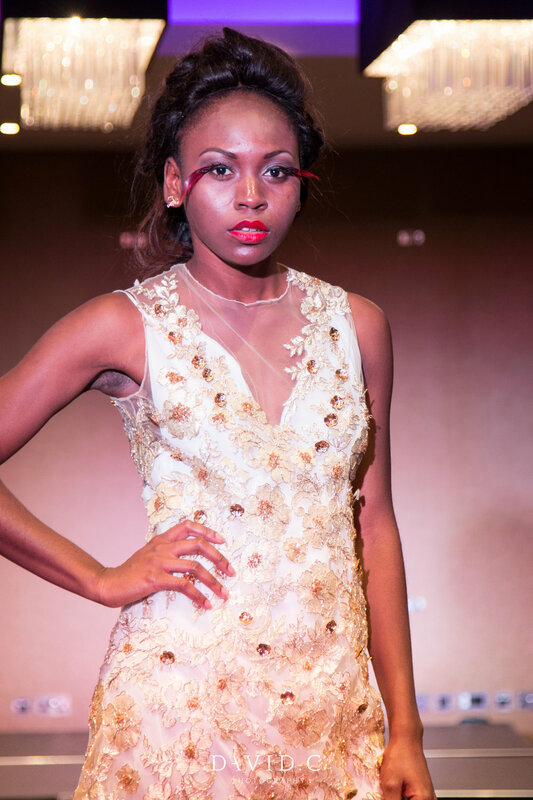 It was great to be invited along to DI Event's fashion show at the Kensington Close Hotel this weekend. I attended as a guest of the very talented Monika Dolna to capture an array of images of her vibrant and stand out collection. Monika is certainly one to keep an eye out for, as I'm sure you'll agree the images portray. It was an amazing experience, which I am truly grateful for and look forward to working with Monika and DI Events again in the future. Event Management and Planning also available.